BUILT FOR BOOTS, NOT SUITS. 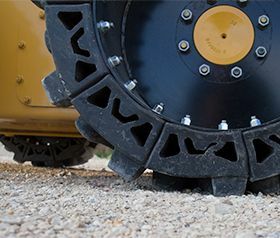 Evolution Wheel Builds Construction Grade Solid Skid Steer Tires That Feature Industry Leading Traction, Rugged Versatility and No-Nonsense Designs Using Today's most Innovative Technologies. Click the video to see a message from our Chief Executive Officer. 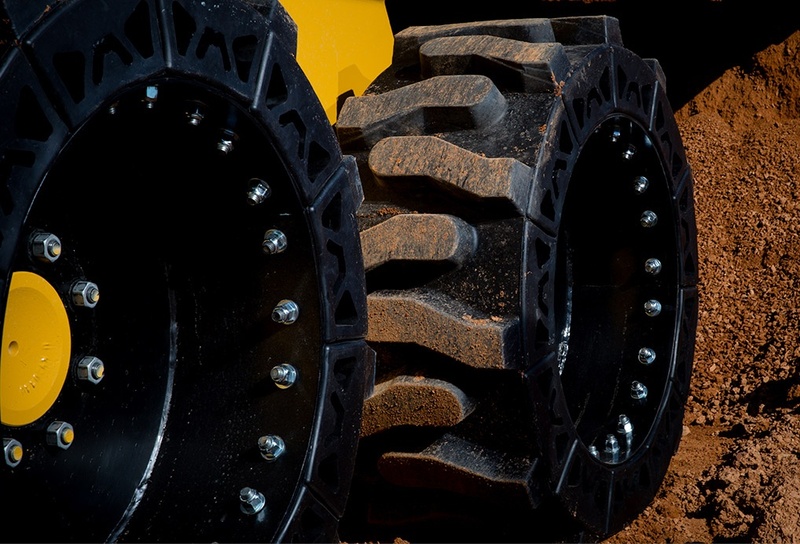 Evolution Wheel is the leader of innovative top quality heavy equipment traction technology. We develop products that keep our customers working longer, more productive hours. 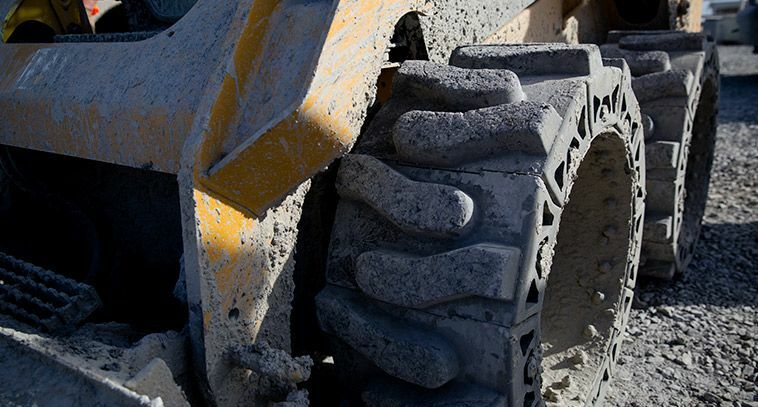 Our patented products are based on extensive engineering, R&D and intense destructive testing. 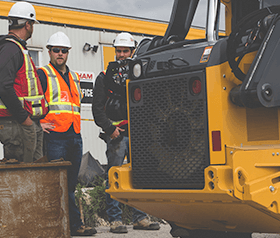 Our products are designed for easy, onsite repairs without the need for specialized equipment or training - if it's needed. But our products are built tough and built to last. 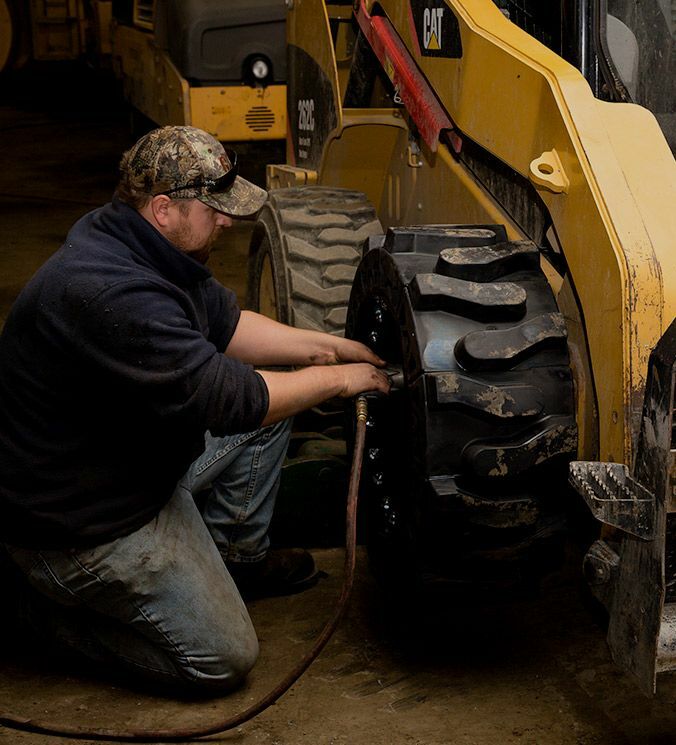 Using Evolution Wheel means our customers have more productive hours and less downtime on the job. Built right here at home, Evolution Wheel is ready for work. Are you? Saying is one thing, doing is another. At Evolution Wheel we believe to be the best you need to prove yourself in some of the toughest conditions. 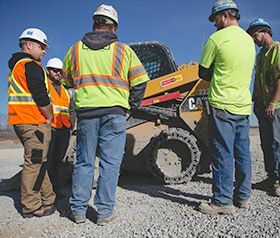 Take a look at how we have performed on jobsites and see what kind of results you can expect to see on yours. Get in touch with Evolution Wheel today!